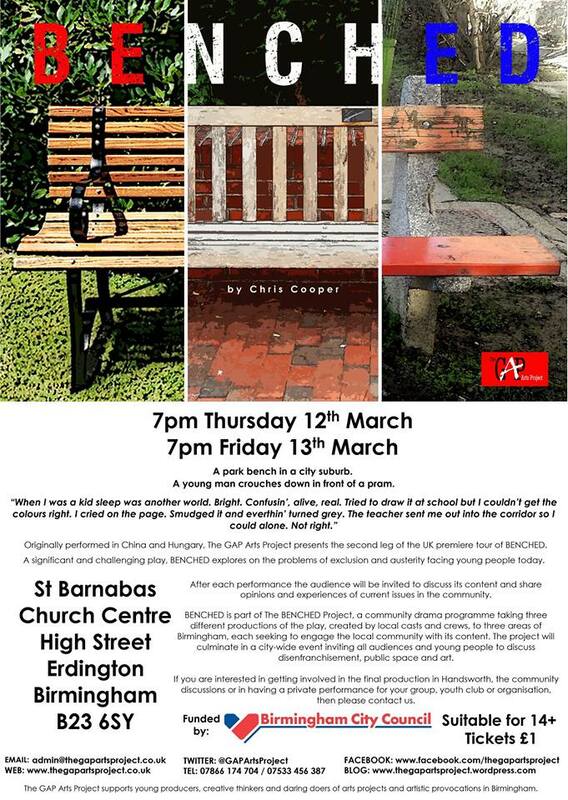 From January to July 2015 The GAP Arts Project ran their first community drama project as part of The BENCHED Project. 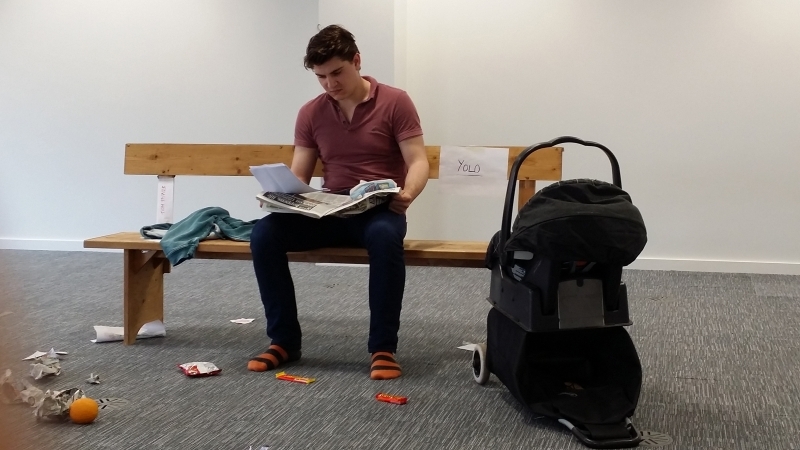 Benched, a monodrama written by Chris Cooper, tells the story of a young man who, whilst occupying a park bench, deconstructs and confronts the pressures of society, whilst looking after his sister’s baby who lays sleeping in a pram. The drama opens up questions of how present cultural, social and economic crises affect the everyday life of people, and how it can particularly affect those marginalised in society. It was the first time GAP explicitly used concepts of site and object in their artistic work, for example, working with the audience before the play begins to create the site of the play. GAP would ask the audience about the state of the bench, how well it has been kept, what type of activities happen on the bench, who are the people who use it and more. This allowed the audiences to actively use their imagination to project their understandings, in this instance their understanding of public space, onto the drama and allow it to be acted upon. After touring the piece across several community venues and groups across Birmingham the project culminated at the end of July with a large discussion titled Drama, Justice and Democracy. The discussion was developed by the questions raised throughout the performances with speakers from a range of backgrounds booked, including playwrights, a barrister, councillors and more. Whilst a fruitful conversation ensued, it proved difficult to tangibly move towards a praxis that aims to re evaluate how drama is currently being used in mainstream theatre, however, this did not stop the appetite for continuing this process. The BENCHED Project was directed by Arron Gill, and produced by Maria Angela Wells. 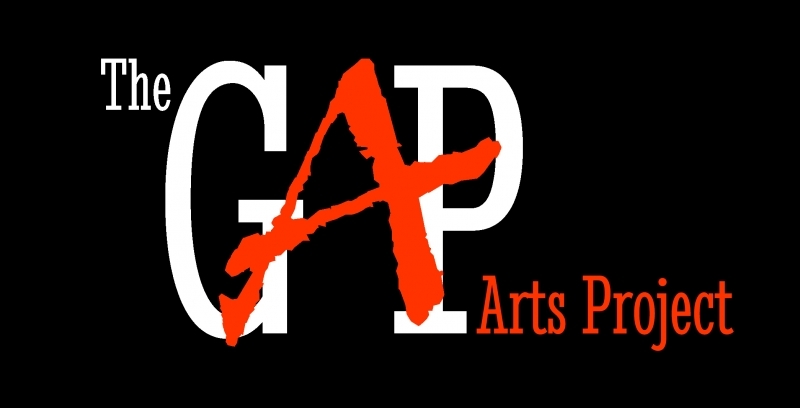 The GAP Arts Project hosted the seminar in February 2015. This video is a collection of reflections on the seminar. 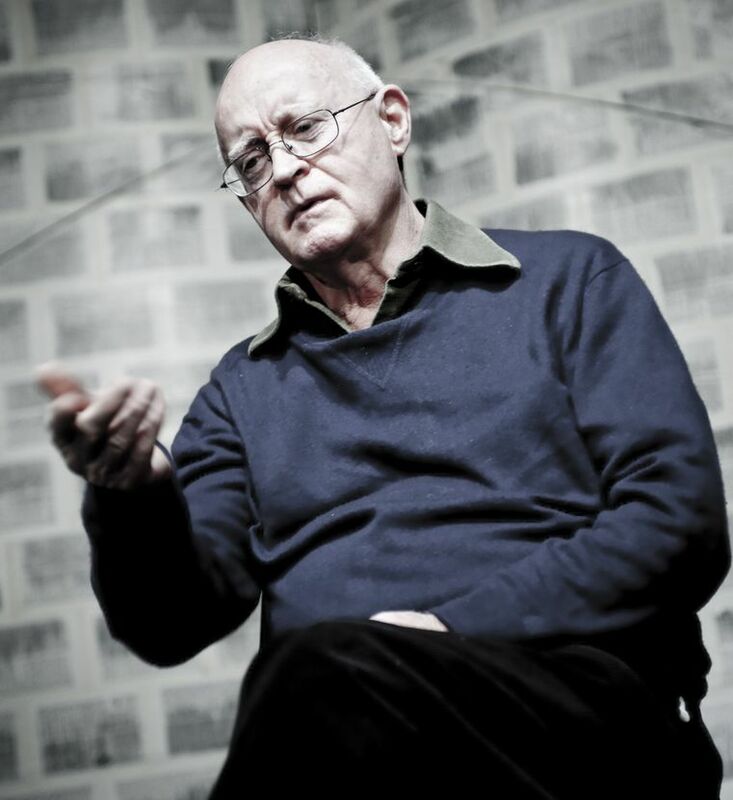 Edward Bond’s theory on drama has influenced the project partners greatly. Here is a short part from an interview recently recorded with Bond by Cao Xi, the creative director of Drama Rainbow.